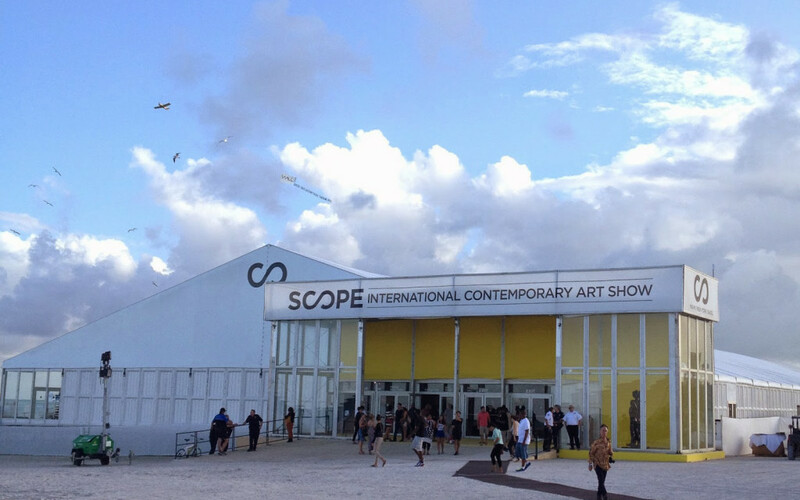 The 18th edition of SCOPE Miami Beach returns to Ocean Drive and 8th Street in a pavilion on the sand. With accolades for its extraordinary cultural impact, SCOPE Miami Beach features 140 International Exhibitors from 25 countries and 60 cities, and welcomes 60,000 visitors over the course of 6 days. Scope Miami Beach has had an unprecedented outpouring of critical acclaim from press, curators and collectors, and a digital and social media outreach campaign garnering over 450 million impressions, SCOPE Miami Beach is once again poised to lead the charge for the emerging contemporary art market.